Former ÃƒÂ¢Ã¢â€šÂ¬Ã…â€œModel HomeÃƒÂ¢Ã¢â€šÂ¬Ã‚Â situated in the Valmont Tract. 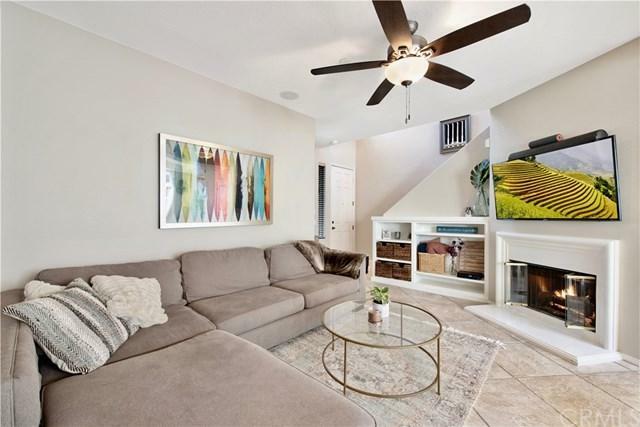 This 2 bedroom 2 bath with 1275 of living space is perfect for entertaining. The former model has all the upgrades from designer cabinets, granite countertops, surround sound, custom build ins and travertine floors. With a large dining area, family room with fireplace and bedroom and an elegant full bath on the main level. The second floor invites you into a large master suite with walk-in closet. Double vanity, separate tub and shower in master bath. Former ÃƒÂ¢Ã¢â€šÂ¬Ã…â€œModel HomeÃƒÂ¢Ã¢â€šÂ¬Ã‚Â situated in the Valmont Tract. 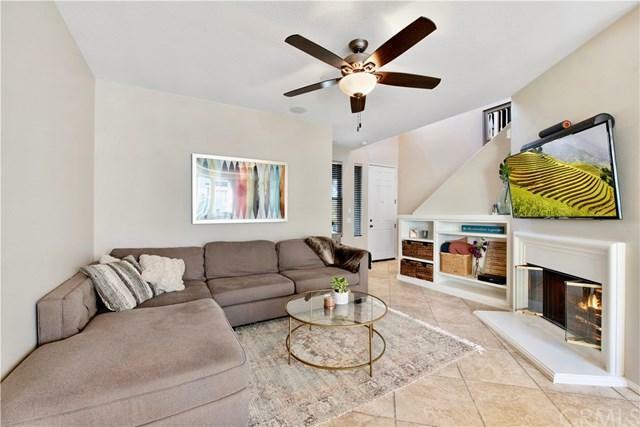 This 2 bedroom 2 bath with 1275 of living space is perfect for entertaining. The former model has all the upgrades from designer cabinets, granite countertops, surround sound, custom build ins and travertine floors. 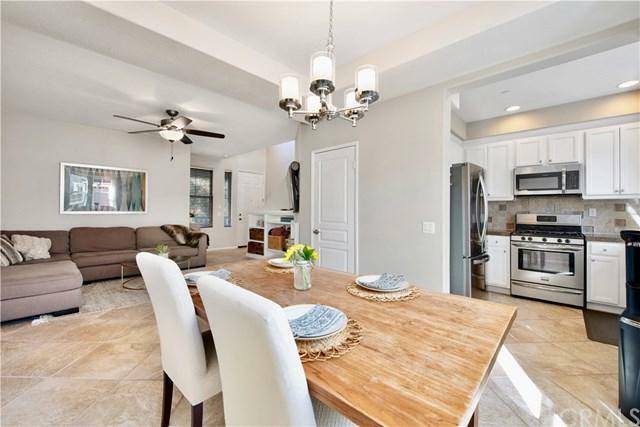 With a large dining area, family room with fireplace and bedroom and an elegant full bath on the main level. The second floor invites you into a large master suite with walk-in closet. Double vanity, separate tub and shower in master bath. Just off the master is a nice open loft perfect for a home office. 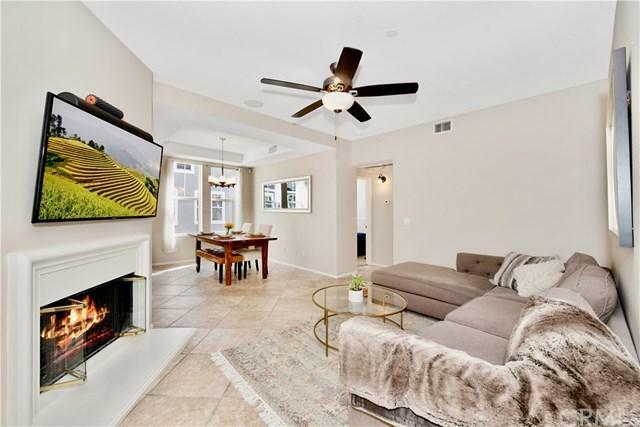 Don't Miss this Opportunity to Embrace a Rare Lifestyle in One of OC's Premier Neighborhoods Full of Parks, Hiking Trails, & Resort Like Pools and Clubhouses.